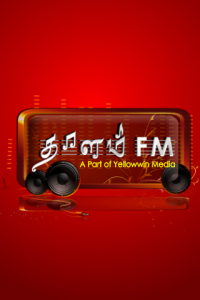 Thaalam FM broadcast from Sri lanka and it is one of the popular FM radio station which is broadcasting 24 hrs. You can listen it live here. Many talented rjs are working here to provide good entertainment to you and i hope you should like to listen it. 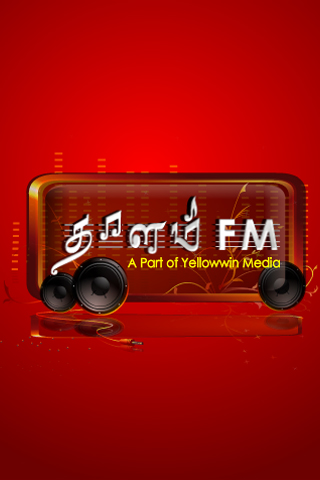 It broadcasts many programs which are popular in its community listeners.